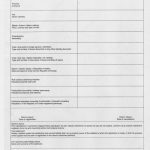 This form serves as an English guide to filling out the application to get an OIB identification number in Croatia, and is accurate at the time of publishing. You can download the latest application directly from the Ministry of Finance in Croatian here or in English here. For individuals, complete Sections 1 and 3. Section 2 is for businesses. 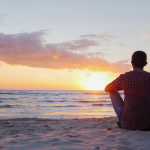 For more information on who needs an OIB and where to apply for one, see this post. Hi, we are going to buy a house in Senj Croatia and we will come to settle everything at the end of October. 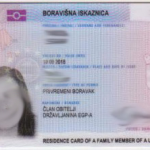 Is it possible to apply for OIB before we come to Croatia? I mean if we can send the application forms with copies of our passports and we can get the OIB numbers in advance? Or do we have to do this once we arrive in Senj? Does Senj have a tax office? Thank you for your patience while we researched this for you! You may apply for OIB through regular mail. 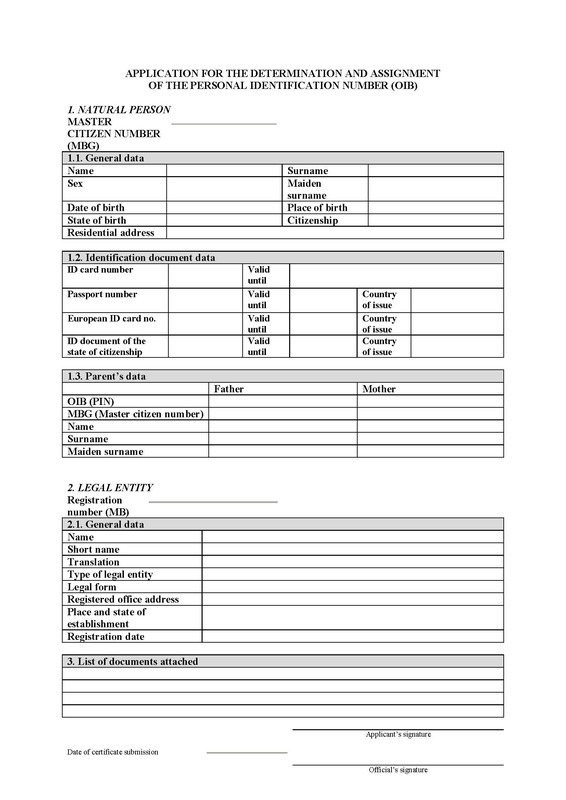 You can get all of the documentation you need to fill out here and here.